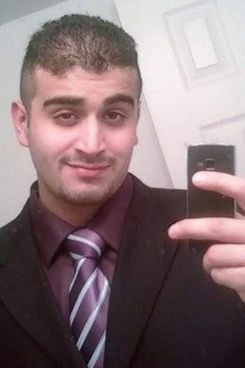 One week ago, Omar Mateen took the lives of 49 people in a horrifying attack on an Orlando gay club, and that he announced his allegiance to ISIS before and during the attack led to understandable speculation that he must have been another self-radicalized lone-wolf terrorist, like previous perpetrators of terrorist attacks in San Bernardino and Boston. The fact that Mateen had previously been investigated by the FBI for links to Islamic extremism, even though those investigations were inconclusive, also suggested a strong connection to radical Islam, and that connection has now animated most of the political response to the attack. However, one week later, a far more complicated, if still incomplete, picture of the killer has emerged. That multi-dimensional picture has been filled in detail by detail. 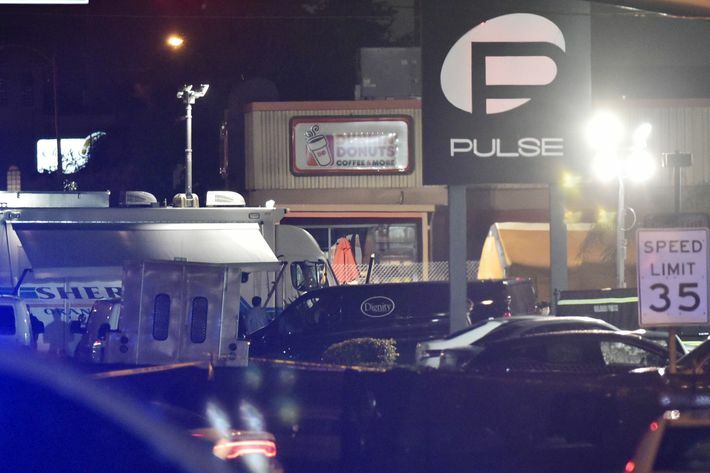 Some people who knew or had encountered Mateen said he seemed perpetually agitated or “unhinged.” Reports have come out suggesting the killer may have been a closeted homosexual who was a regular at the very club he attacked and had flirted with men using gay dating apps. Another report indicated he may have stalked a woman he contacted online, and we’ve also learned that he beat and imprisoned his first wife to the point that she and her family feared for her life. Most recently, information about his troubled childhood has been discovered, as have details of the multiple bizarre and disturbing comments he made to classmates and co-workers about mass shootings and acts of terrorism, while others who knew him indicated there was never evidence that he had any radical, or even deeply religious views. But while nothing we’ve learned from further investigation into Mateen’s life has invalidated the theory that he was ultimately motivated by Islamic extremism, a profile has developed which, at this point, may align better with a typical mass-shooter than a man who was solely inspired by ISIS to become a jihadist. As NPR’s Dina Temple-Raston explained on Saturday, investigators and officials are becoming “increasingly convinced that the motive for this attack had very little or maybe even nothing to do with ISIS.” She goes on to note that attacks by Islamic extremists usually follow a different pattern than Mateen’s had, and that officials haven’t yet found the typical precursors to jihadist radicalization in this case. For instance, in the run up to the attack, Mateen didn’t become noticeably more religious or change the way he dressed, didn’t change mosques, and didn’t change his relationship with his family. Temple-Raston goes on to note that ISIS could have just been “cover story” or a ”story of convenience.” After all, this is a killer who stopped in the middle of his rampage to see if his attack was trending on social media, and called a local television station to both ask if they knew about the shooting and announce that he was the attacker. [Investigators have] also been struck by how closely Mateen’s biography adheres to profiles that they usually associate with typical mass shooters. He was bullied as a kid in school. He had well-documented behavioral problems. He was aggressive toward other kids. As he got older, things didn’t get much better. He took steroids. He jumped from job to job. He had a history of domestic violence. And all these things together fit into a mass shooter’s profile. [R]ecollections of those who knew or encountered him conjure a man who could be charming, even laid-back, yet who also seemed forever aggrieved, forever not at peace, forever out of step. A chubby kid making inappropriate jokes about 9/11 in the fresh wake of that catastrophe. A leering misogynist whose pursuits could rattle women. An off-putting employee who spoke casually of killing those who offended him. The security guard and wannabe cop whose scattershot anger made others feel unsafe. 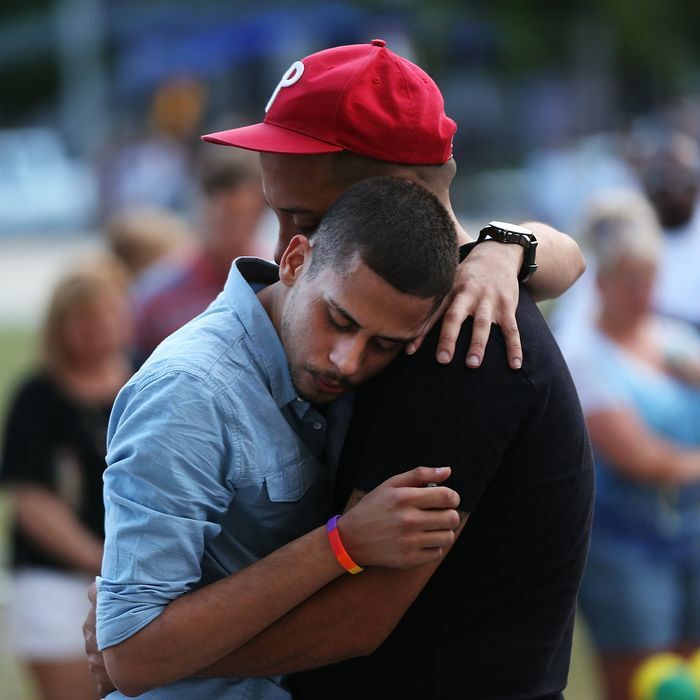 These critics say the tally of missed clues from Boston to Orlando is evidence that to a disturbing extent the FBI and intelligence community are still fighting the last war, one in which “radicalization” follows a predictable path (e.g., growing a beard, praying more frequently) and the telltale signs of a terrorist in the making are organized links to terrorist groups and plans to travel abroad. At the time when both [Boston Marathon bomber Tamerlan] Tsarnaev and Mateen were first interviewed, the bureau was still relying far more on its older approach of investigating concrete connections, and it was more willing to drop a suspect cold if there was no evidence of criminal behavior. That has begun to change. In the new era of terrorism, telling personal details like evidence of domestic violence or erratic and aggressive behavior (both of which came up in the case of Mateen, including his numerous visits to gun shops, one of which actually refused to sell to him, according to ABC News), are far more determinative. 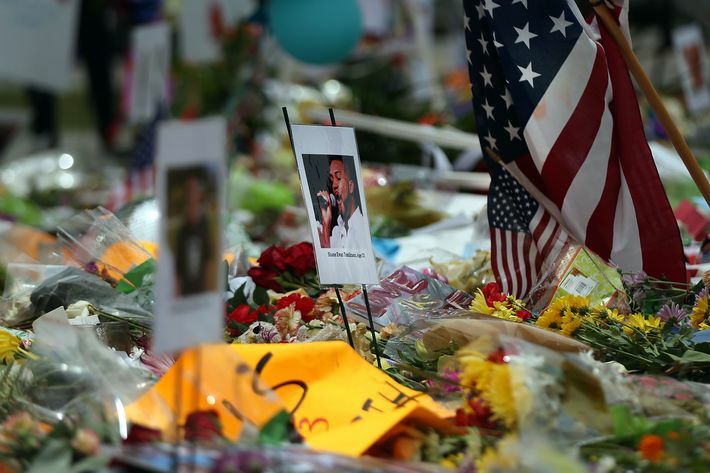 That more nuanced public examination of Abdulazeez’s motivations remains the exception in a climate where fear of the Islamic State and other Muslim extremist groups seem to make the more simplistic jihadist storyline irresistible to news organizations and useful to politicians, according to interviews with attorneys, counter-terrorism analysts and representatives of civil liberties groups. Often, they said, that angle persists even with little or no evidence that the assailant was motivated by extremist ideology. The conclusion — suspect was motivated by Islamist extremism — comes first. Next come hypotheses — “lone wolf” phenomenon, trips to Saudi Arabia — to bolster the conclusion. More nuanced information, especially a perpetrator’s history of mental illness, comes much later and often gets lost in the terrorism hype. By contrast, Hilal said, talk of mental health typically begins immediately after, say, a school shooting perpetrated by a non-Muslim man. That was the case with Seung-Hui Cho, who killed 32 people at Virginia Tech in 2007, and Adam Lanza, who killed his mother before murdering 26 people, most of them children, at Sandy Hook Elementary School in Newtown, Connecticut, in 2012.